Aerial. Siberia from above. Bridge Over Troubled Water. The Turquoise Katun River. 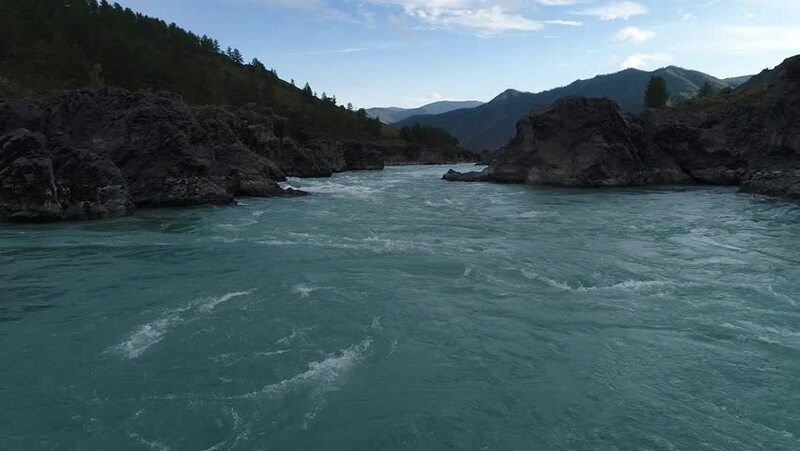 Altai There are places in the world, where, once visited, you want to come back again and again ...this is the Altai. 4k00:29Aerial video of Lost Lake in Oregon. 4k00:06Coniston water in the English Lake District. 4k00:43Aerial footage of Whytecliff Park in West Vancouver, British Columbia, Canada. Taken during a colorful cloudy sunset in spring time.